You can do it, and your camera can do it - but how? 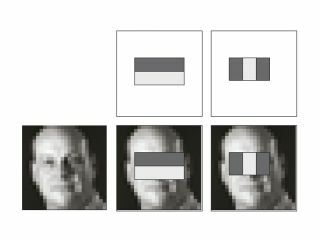 The first time I looked at the rear display of a camera that had face-detection software, it was an interesting experience. Point it at a person, and the software would superimpose a coloured square over that person's face.